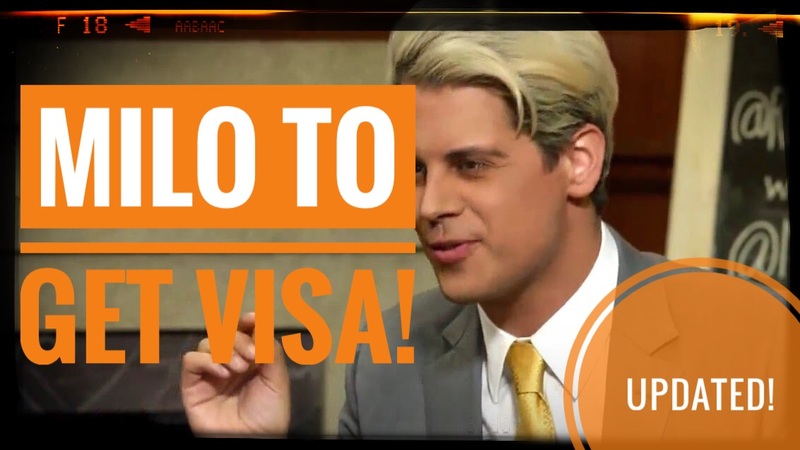 An update on the reported banning of Milo Yiannopoulos, the government has backflipped and he is now entering the country. 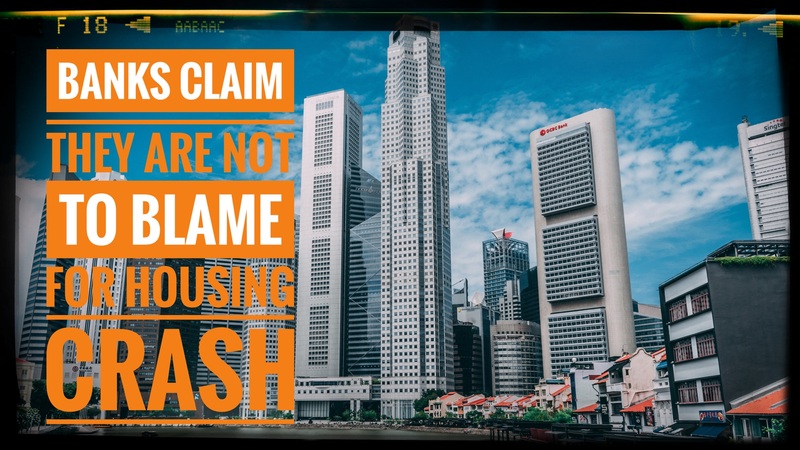 I look at a recent AFR article in which Westpac CEO Brian Hartzer claims that banks are not to blame for the housing crash. 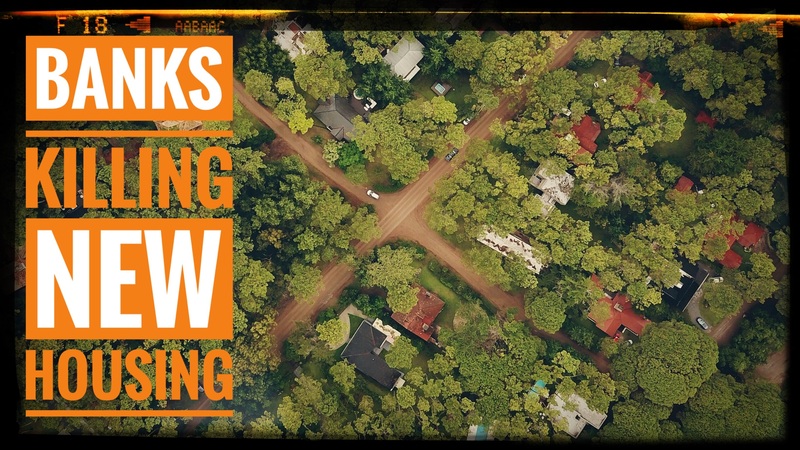 Seemingly ignoring recent evidence from Melbourne land sales. I look at a recent article in the Herald Sun about Banks changing lending criteria killing new housing projects. Which seems to disagree with recent comments from the RBA. To celebrate International Women’s Day and their Balance for Better theme I look at historical propaganda posters about women, women’s issues and socialism. 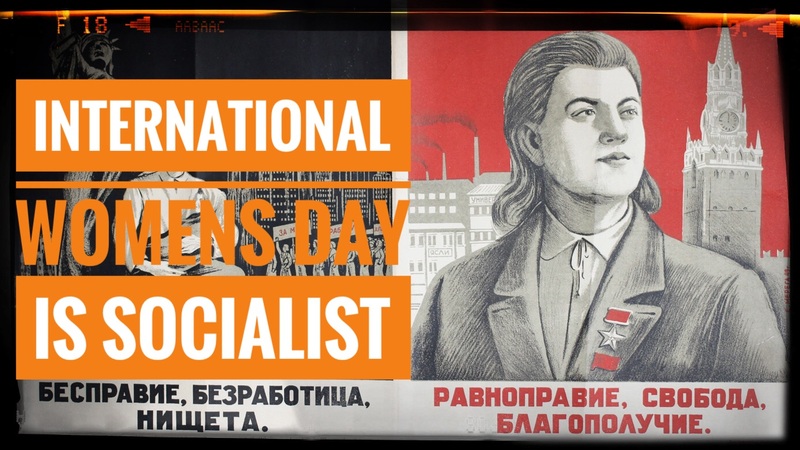 People need to learn the socialist roots of International Women’s Day. Women painting propaganda posters, 1942. “Women workers take up your rifles” – (1917), Russia. Gender equality and worker-friendly environment in this 1964 painting by Alexander Deyneka, used in posters and publications. Against sexual harassment, USSR, 1930. Protect her! Women should not fall prey to political parties! Vote ‘no’ against women’s suffrage. Democratic Christians, Switzerland, 1940. ‘The call to arms of the women during the siege of Haarlem 1572’, Schoenmaker Atlas circa 1710, NL. 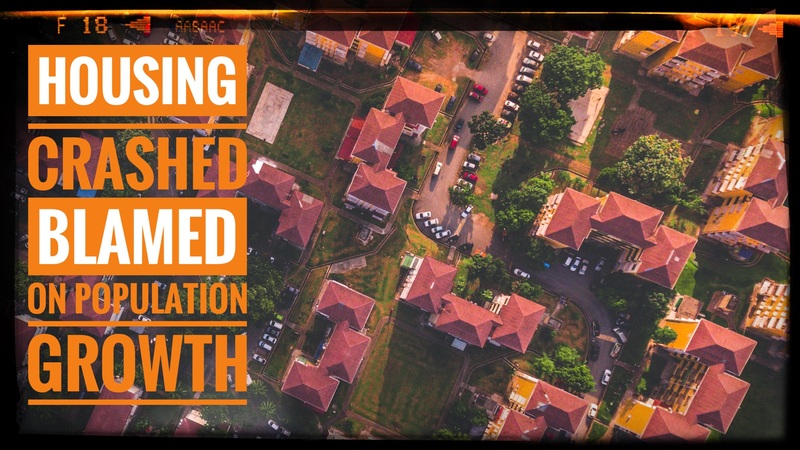 The RBA is blaming the housing crash on Population Growth and Slow Builder while negating the influence of lending capacity. 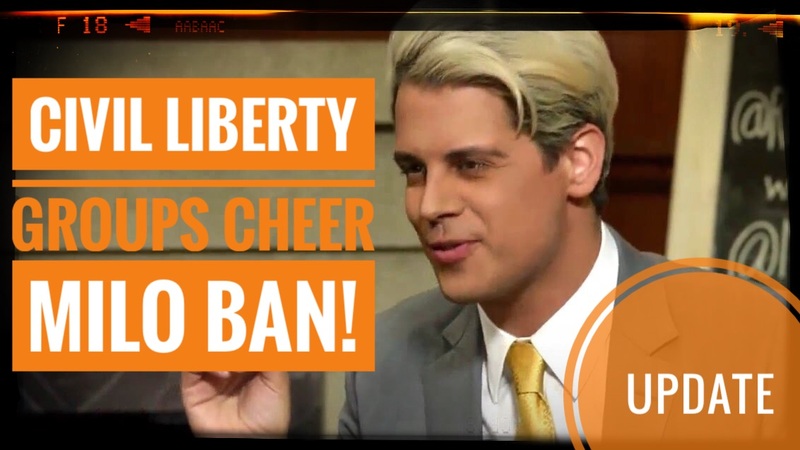 An update on the reported banning of Milo Yiannopoulos from Australia and a look at the leading “Civil Liberties” group that is celebrating. 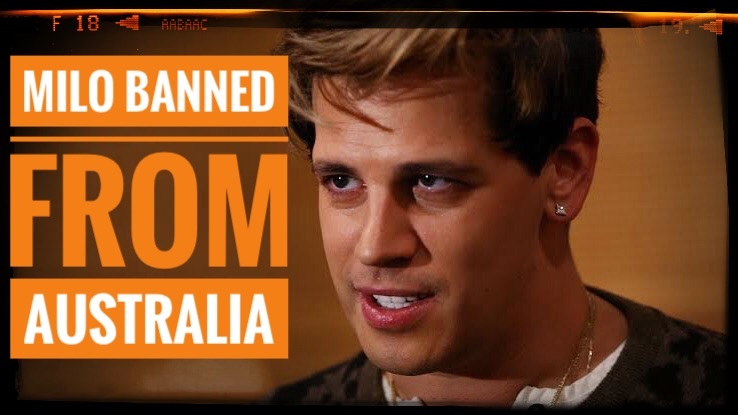 Milo Yiannopoulos has been banned from Australia due to character ground by the department of home affairs. Why do they even bother doing this in the internet age because it increases his reach and reduced event employment in Australia? I look at the #OwnVoice hashtag and the example of sensitivity reader, Kosoko Jackson, being criticised by his own community. The left truly is eating themselves. 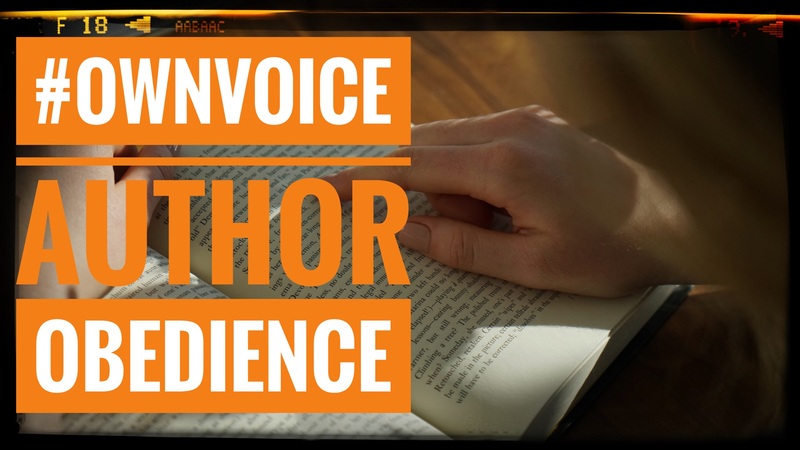 A YA sensitivity reader watched his own community kill his debut novel before it was ever released. 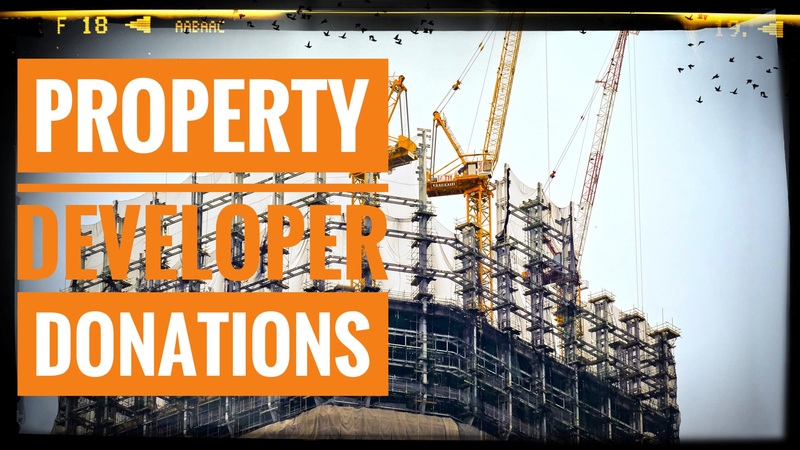 I discuss a recent article in the Syndey Morning Herald which attempts to paint a narrative about developer donation resulting in 600 additional units for a developer. 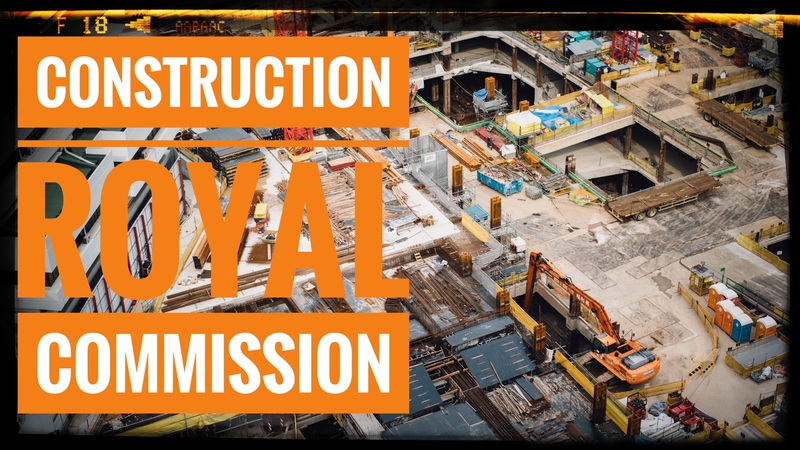 Naturally failing to mention the significant additional infrastructure spending required by the developer. I also briefing discuss the concept of Transit Orientated Development, TODs, and why we would want additional units near train stations.